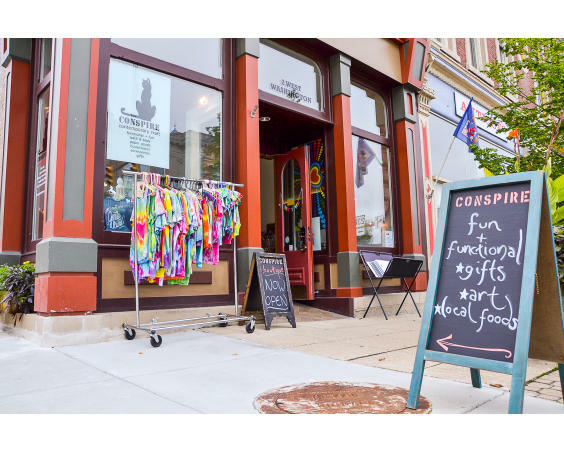 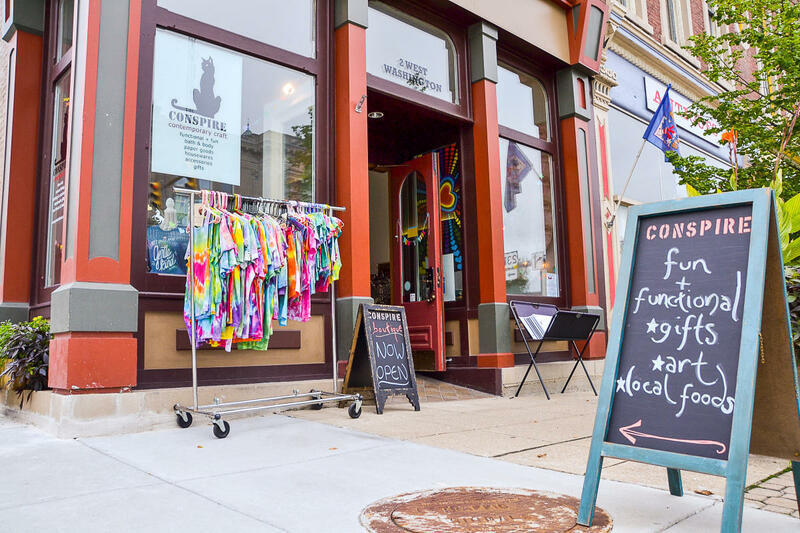 Housed in Eli Lilly’s original pharmacy building on the Greencastle square, Conspire is a retail boutique that wants to connect shoppers with makers. 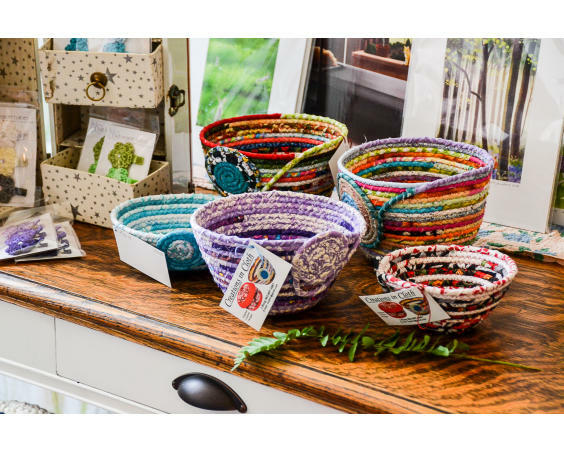 They specialize in high-quality modern handmade products, from functional handmade housewares, prints and paper goods to clothing and accessories. 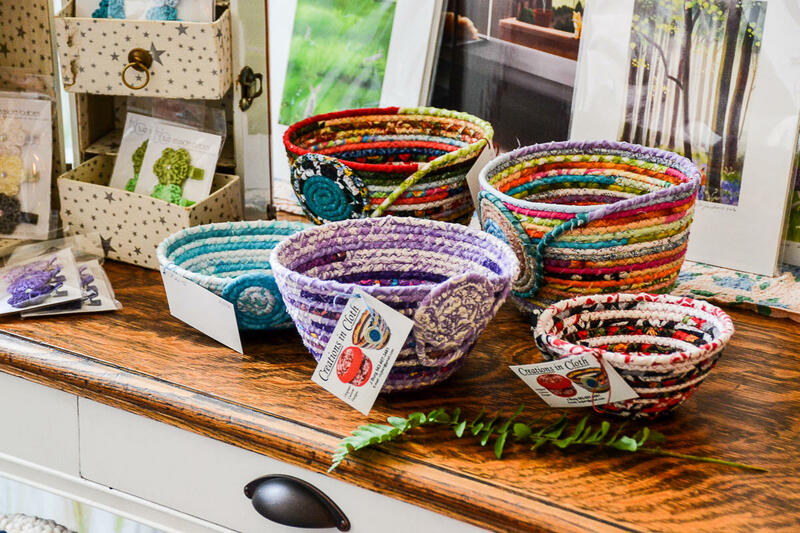 Watch as natural soaps and body products are made in the Teehaus soap lab. 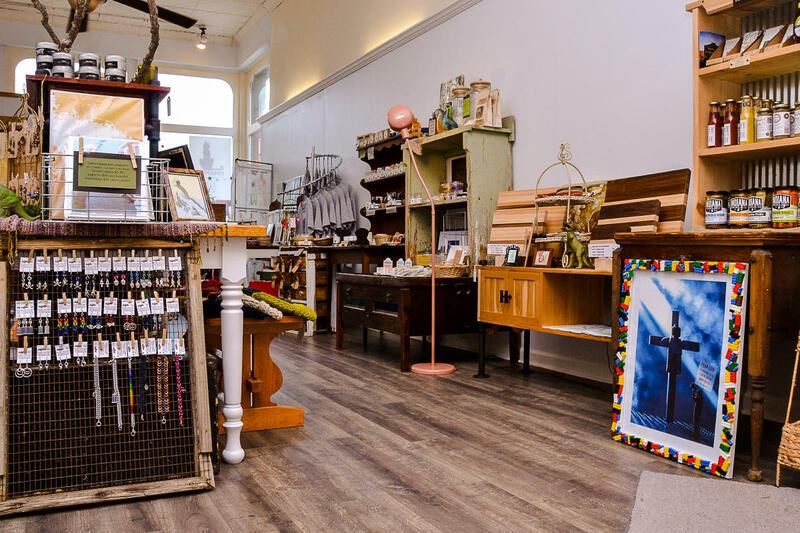 Pick out a locally baked sweet treat at the bakery counter and browse the rotating Black Cat Gallery regional art space. 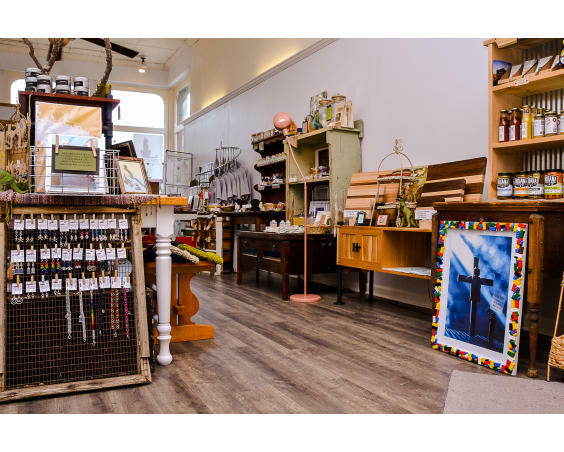 Classes are now available in everything from soap-making to watercolor painting.